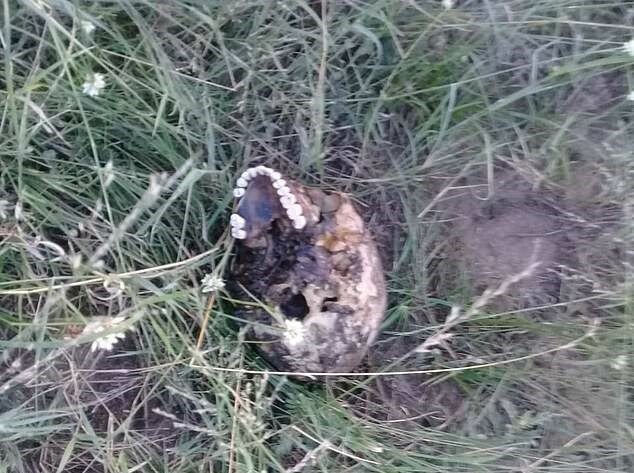 Police have found what they believe to be the skull of a poacher who was crushed to death by elephants, then eaten by lions, in a South African nature reserve. It is thought there were four poachers in total, three of whom ran away after their accomplice was killed by an elephant. They were apparently trying to poach a rhino in the Kruger National Park (KNP). The victim’s family launched a search for him with the park ranger service last week, however the search turned up only his trousers, and now the victim’s skull. The photo of the skull was released by South African news site the Daily Sun, who reported the man’s accomplices had carried his body to the road after he died, before alerting the family of the dead man. The three men, aged between 26 and 35, were later arrested. The Managing Executive of the KNP, Glenn Phillips, thanked those who helped with the search, and offered his condolences to the family of the deceased. Entering Kruger National Park illegally and on foot is not wise, it holds many dangers and this incident is evidence of that. It is very sad to see the daughters of the diseased mourning the loss of their father, and worse still, only being able to recover very little of his remains. The remains of the man’s body was recovered near the Crocodile bridge section of the KNP, according to Skukuza Regional Ranger Don English, though the victim has not yet been formally identified. Police also seized a number of weapons and ammunition from the poachers. 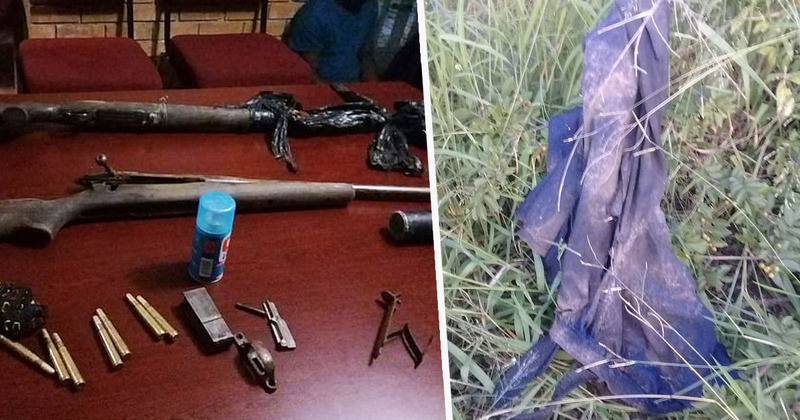 The three suspects appeared at the Komatipoort Magistrate’s Court on Friday, April 5, facing charges of possession of firearms and ammunition without a licence, conspiracy to poach, and trespassing. They are due to reappear in court on April 12. With increased detection comes improved arrest and prosecution rates and hopefully, a reduction in poaching through deterring individuals involved in organised crime.